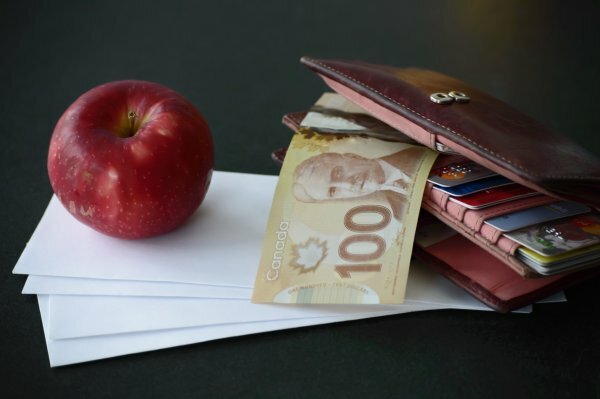 A new report says unprecedented household-debt levels will give Canadians a rude awakening on their unpaid credit-card bills if another economic downturn hits. We see reports like this all the time, but what does it mean for regular people? Nathan Sugeng helps people with debt issues every day and he says this is a trend that can't be ignored. He's a federally-regular Licensed Insolvency Trustee and a former bank manager. Nathan is an experienced media commentator who specializes in distilling complex information down to valuable nuggets audiences can understand, including advice on how to deal with these issues.